Playing Chess in Batman City! SEE IT! 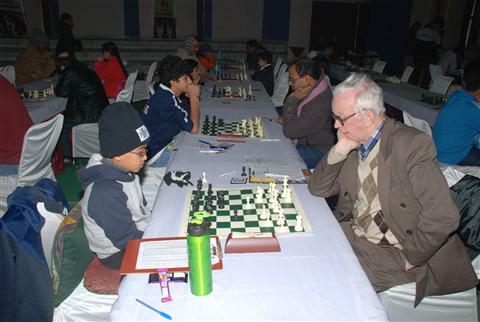 Our old man loses to a 16-year-old Chess Master! Awesome Thank You Note from RISE! 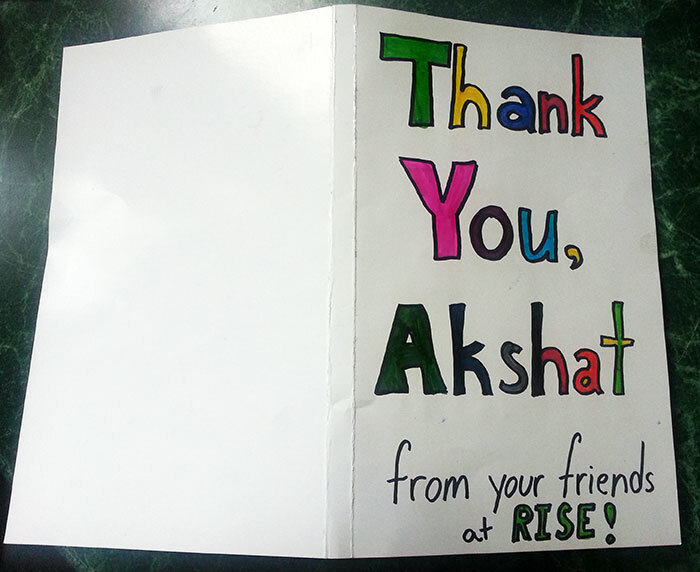 A couple of days ago, I received a wonderfully crafted Thank-You Note from the students at Rise Program. Thank you so much, and I really appreciate it! Have a look at their creativity – love the bobbing pieces! Pretty cool that I’m the only Junior player in the world to make the Top 10 Blitz Ranking List on the Chess.com server 🙂 That goes well with the #1 Rapid Junior Player rank in the US! 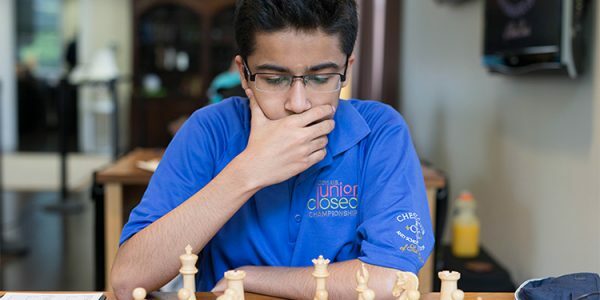 Some recent coverage of the US National High School Championship and the US Junior Closed Championship. Winning the strongest US Junior event ever in my first appearance! Winning the National High School Championship 2015! To Take, or Not to Take? North American Junior U20A Missed Opportunity! Tied 1st at the Paracin International OpenMissed GM Norm by a Whisker! 9-year old storms through GMs! 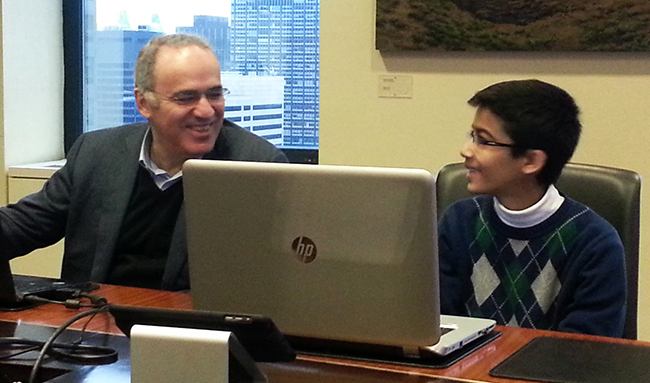 Achieving the 1st GM Norm! Hard Loss…Now What? Recovering from a Chess Loss. Chess in the Paradise of Ortisei! When Should We Accept Draws?